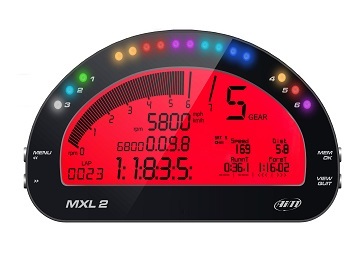 MXL2 is the new AiM dashlogger providing all the info needed by professional racers as well as by newbies. MXL2 acquires and displays data coming from your ECU, the internal accelerometer and gyro, as well as from the GPS module, analog/digital inputs and predefined math channels. 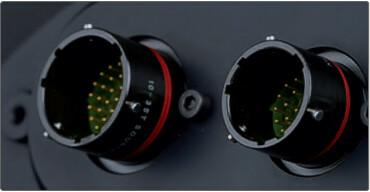 Performance and data acquired can also be incremented adding up to eight expansion modules. The MXL2 display features a high contrast traditional LCD, with a black to white ratio nearly double its predecessor, fused with a graphical LCD offering great flexibility in information display and alerts. Six different alarm LEDs: you choose the conditions, the colors and the flashing frequency. An integrated 10 LED shift light array, lets you choose from a host of advanced multicolored RGB shift light patterns that can be customized to your liking, and for each unique gear when required. 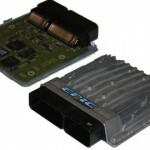 With the GPS Module get laptimes and all data needed for engine tuning as well as for improving driving technique. 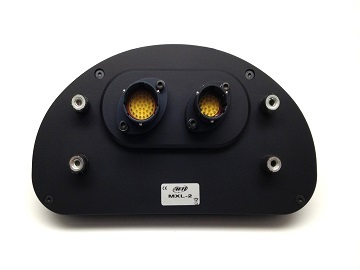 The internal three-axial accelerometer and the gyroscope provide the MXL2 a very powerful array of information. 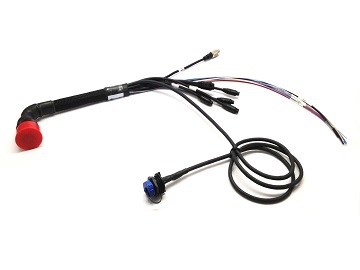 These force and motion sensors enable you to quantify the dynamic characteristics of your vehicle. 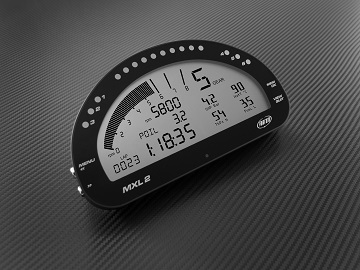 With MXL2 you immediately get Math Channels values: the dash logger can be configured to display those values (i.e. brake bias, calculated gear) in real time. Race Studio 3 is the heart of your MXL2, managing all your activities related to: configuration, analysis and AiM LearnFast E-training Series. 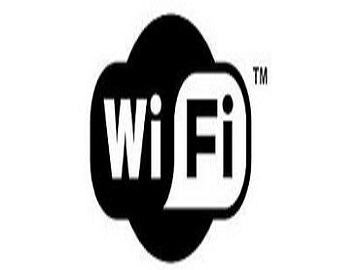 Configure, calibrate, and download your data wirelessly over a secure 802.11 Wi-Fi connection. 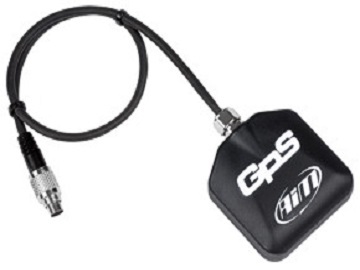 In the box: MXL2,37 pins standard harness,GPS Module with cable ,USB cable,software installation CD.